LeBlanc Custom Homes is a family-owned and operated company that specializes in new construction and major home renovations in some of Houston’s finest neighborhoods such as Tanglewood, Briargrove and Memorial. Building a new home is one of the most expensive, complex and stressful activities that a family ever undertakes. Todd LeBlanc heads LeBlanc Custom Homes and personally manages each construction project in order to give each family the attention they deserve. As a result, he limits the number of simultaneous projects to just a few. By utilizing this approach, Todd is able to provide each customer with the detailed personal attention required and expected. We will custom build the home you want. Period. If you can dream it, we can build it. We maintain control throughout the design and construction process to ensure that your home is built to the highest quality standards. We assist you in establishing a realistic budget and work diligently with you to stay within that budget. We create a realistic timeline for each project and manage that timeline from beginning to end. A substantial part of our business is major home renovations. Rather than starting from a vacant lot, we can breathe new life into your existing home by making kitchens more functional, making bathrooms more comfortable and making family rooms more livable. We specialize in second story additions, relocating existing walls to open up rooms and raising ceilings. We can renovate your existing home into a brand new home and save you hundreds of thousands of dollars in the process. We manage all phases of your project timeline. From the pre-design phase of a project through construction and delivery, we form alliances with owners, architects, engineers, and specialized trades people. We track progress and keep you abreast of upcoming milestones and deadlines. 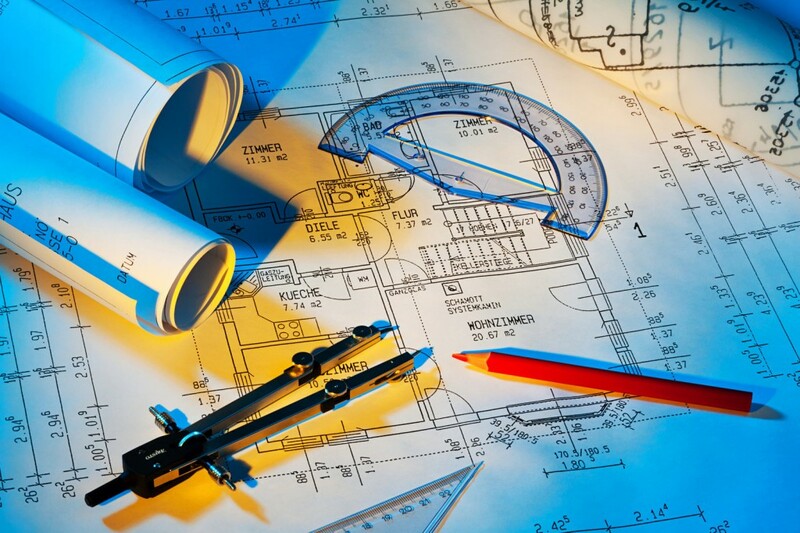 Prior to construction, we provide you with a detailed, realistic project plan specific to your construction project. While there are uncontrollable factors that can delay a project, such as inclement weather, we pride ourselves on meeting the deadlines set in the project plan. We do this by minimizing the inactive time between one trade finishing and another trade starting. We also manage our projects such that multiple trades work together at the same time rather than only one trade working at a time. LeBlanc Custom Homes sets the standard for professionalism in the home building industry by offering a hands-on approach and partnering with our clients throughout the entire construction process. Our focus is on customer service and our customer is you. Our company is built upon three basic principles – honesty, integrity and trust. Everything we do, we do with honesty and integrity as we strive to develop the trust of our clients.